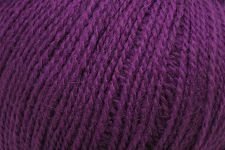 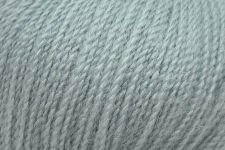 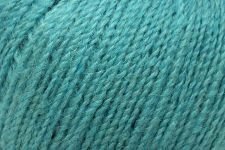 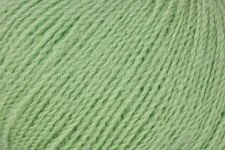 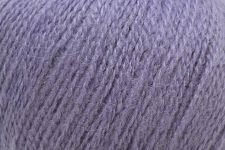 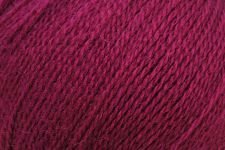 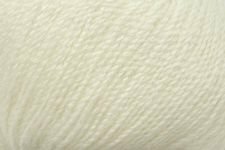 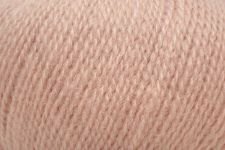 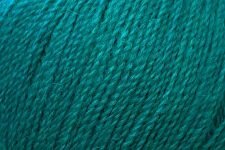 Lofty and soft, Finn is a luxurious yarn. 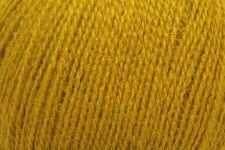 Alpaca provides Finn's soft halo, while still keeping patterning clear and bright. 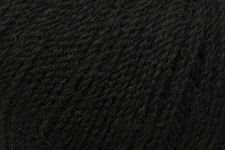 A sophisticated choice for adult garments and accessories.